Over the centuries Bulgaria has been many things: a brilliant medieval empire (even two! ), an abject, all-but-forgotten Ottoman province, a struggling kingdom, a docile satellite and now a democratic member of NATO ad a new member in the European Union as of 2007. Its writers have enormously rich material with which to work in chronicling their national life, and their instrument, which Bulgarians consider to be the oldest recorded Slavic language, is expressive enough to do so with style. Such a literature deserves to be better known. It is the hope of the editors of this anthology to contribute toward that goal. 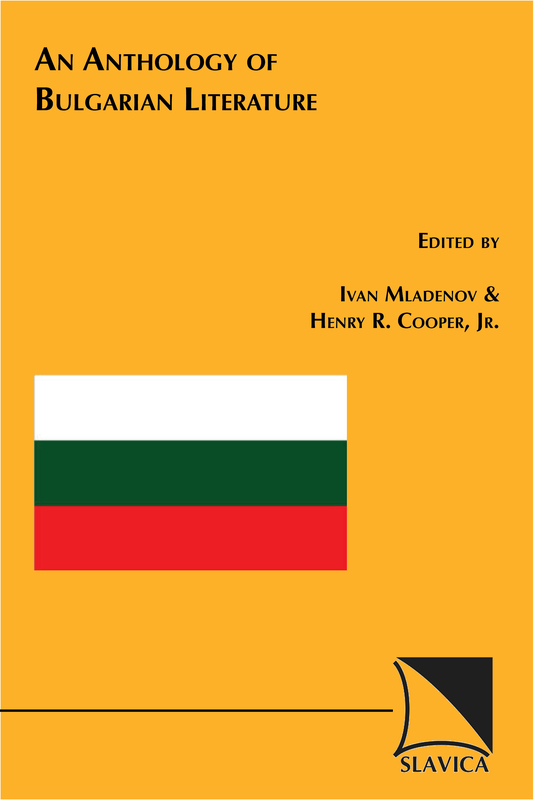 This fascicle of the four-volume Anthology of South-Slavic Literatures surveys the entire temporal, ideological, and aesthetic spectrum of Bulgarian literature, including a number of new translations designed to help the English-speaking reader appreciate this important body of literature.